April 1, 2017 marks the finalization of 1bg’s acquisition of Clear Computing out of Red Bank, NJ. 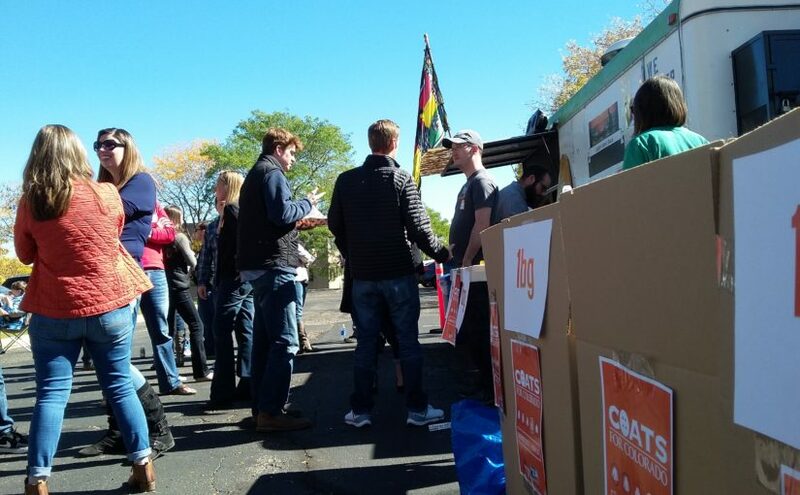 1bg, based in Lakewood, CO, acquired Clear Computing and formed ServiceCore, the leading provider of septic and portable software. 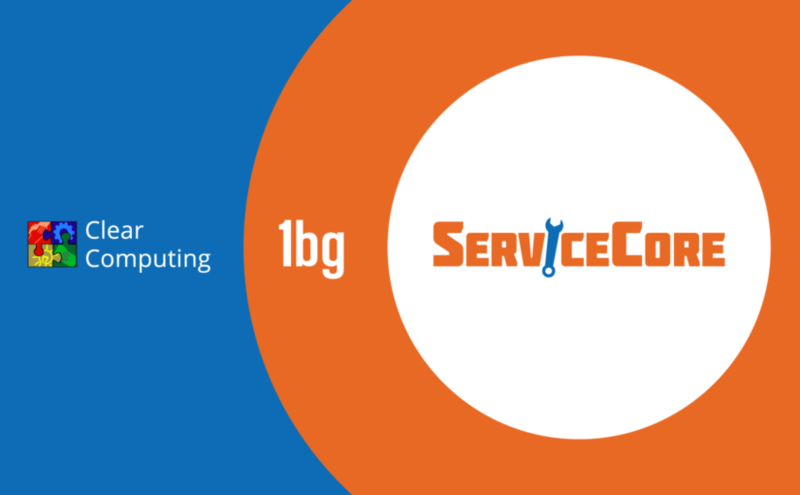 ServiceCore is a Software-As-A-Service (SaaS) offering that specializes in septic and portable service software. Major features include customer management, scheduling, route management, route optimization, accounting and credit card processing. 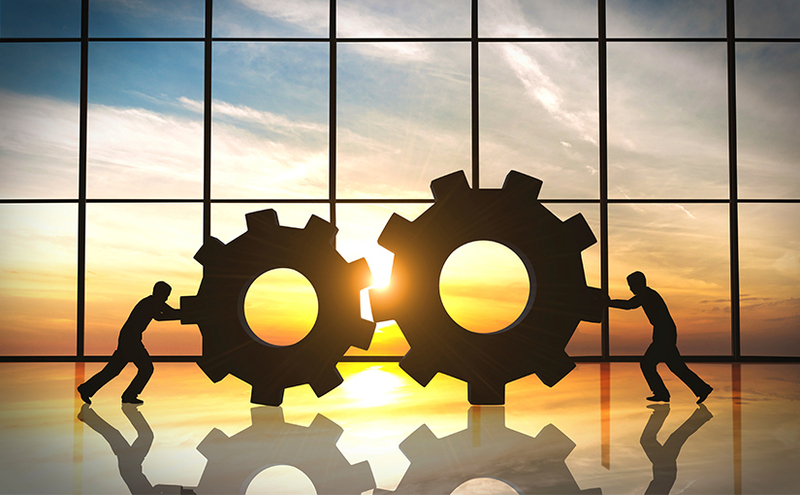 ServiceCore features a cutting-edge user interface for a superior experience. It also includes responsive layouts, so you can use the system at home, on your computer, or on the go from your smartphone. Over the next 12 months ServiceCore will be on-boarding new customers and moving Clear Computing’s customers to the new platform. In addition to the features listed above, ServiceCore provides an app for drivers to assist with tracking, routing, turn by turn directions, payment solutions and more. About Clear Computing: Clear Computing was started in 1989 by Joel Smith as a solution for managing customers in the septic industry. The company grew over the last 27 years as a leader in septic, portable, grease and roll-off management software. About 1bg: 1bg is the leader in waste profiling solutions. They build and handle multi-billion dollar waste companies including the largest waste company in the world. 1bg’s enterprise solutions allow waste to be profiled, tracked, recorded, taken through approval systems, digitally signed through online forms and more. The original press release blog post can be found on ServiceCore’s blog.